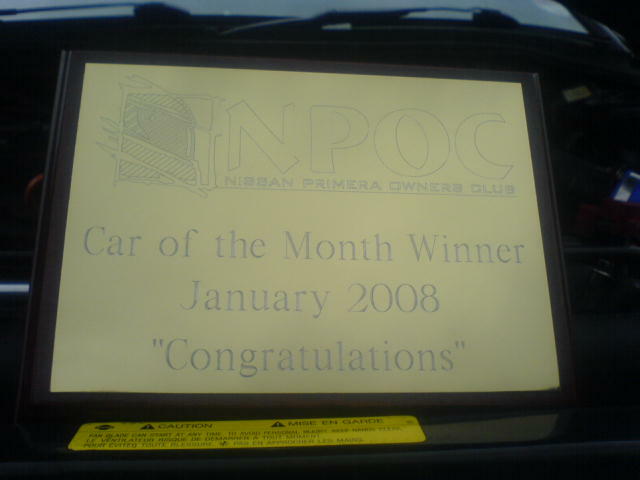 Well done Pete, how does it feel to win the CotM award? I'm totally shocked and made up at the same time, I would never had thought I would have won this, I can honestly say I am very proud of my 144 and wouldn't want anything else at the moment. You're also the very first winner of one of our new CotM trophies, how does it feel to win a cracking trophy too? I feel very honoured to receive the very first CotM trophy, it's a great feeling and I was touched to have been picked. It was hand delivered by some bloke called Shaun, didn't look too much like a postman though and he wanted a cup of coffee! Have to watch out incase he comes back! Before we discuss the car, can you tell us some info about yourself? Well I'm 25 years old and live in Southampton with my wife Claire and our two fantastic children Jake 5 and Layla 11 months. 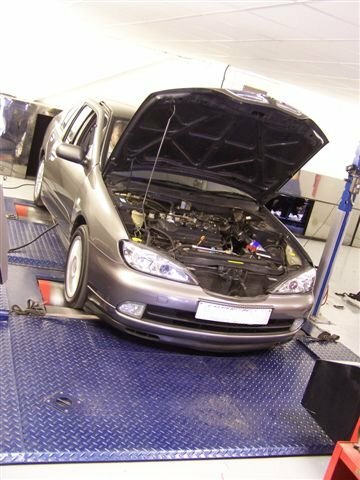 I'm a qualified mechanic and work at a Renault specialist in Bitterne manor and have been there for 9 Years and I have recently been made Foreman which is a great achievement for me. 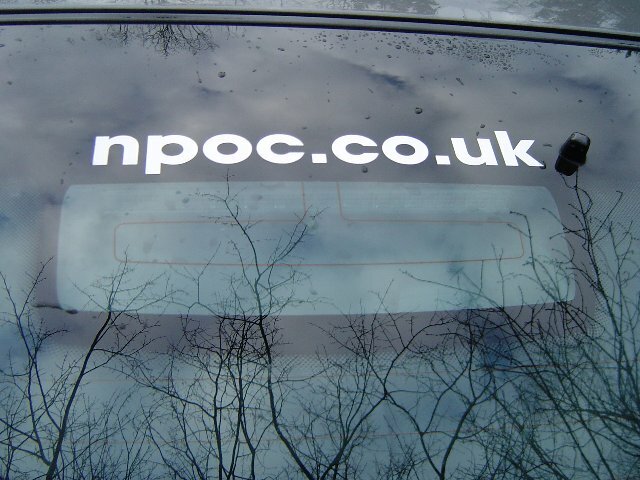 Where did your NPOC journey first start? I first started to do a Google search for information on replacing the fascia for the stereo I had already been all over the place for it but never found one. Then came to NPOC and found out so much info throughout the general section regarding stereos etc and found out that you can only buy them from Nissan themselves. Straight away it felt like home with the friendly feel and welcome from all the members, I've never looked back since. 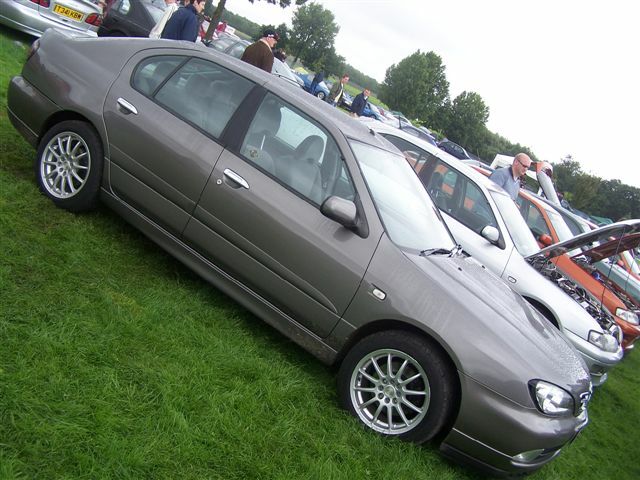 Is this your first Primera and were you specifically looking for this model? 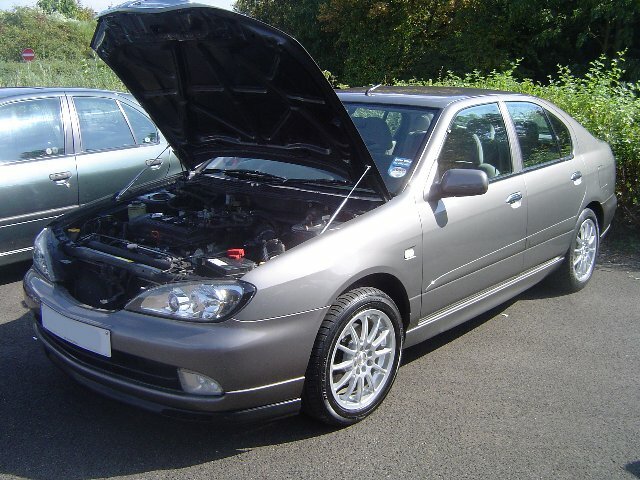 This is my first Primera, it was originally my dads who looked after it very well and always promised me that if he got rid of it then I would have first refusal. 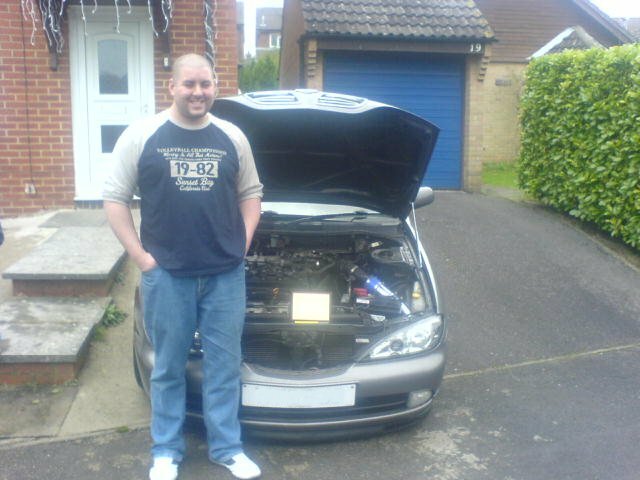 Luckily three years after he got it he decided to sell up and buy a P12 so he let me have it for £500 from the sale of my old car. 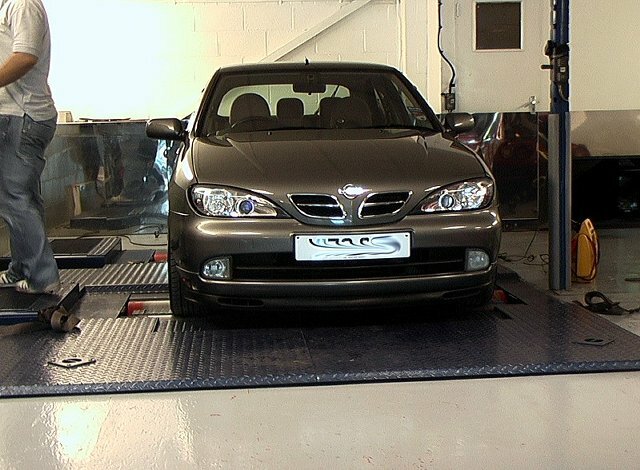 Do you have a history of modifying cars or is this your first mission? This is my first real effort I've always wanted to do the induction kit / exhaust / wheels etc but never really had the right car to do it. Then this came along and well, they really can look stunning when you put your mind to it. Can you tell us everything you've done to the car please? 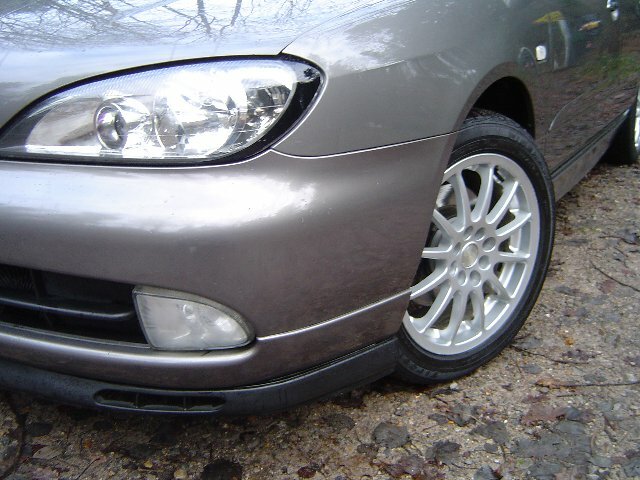 16 inch 100+ multispoke alloys. 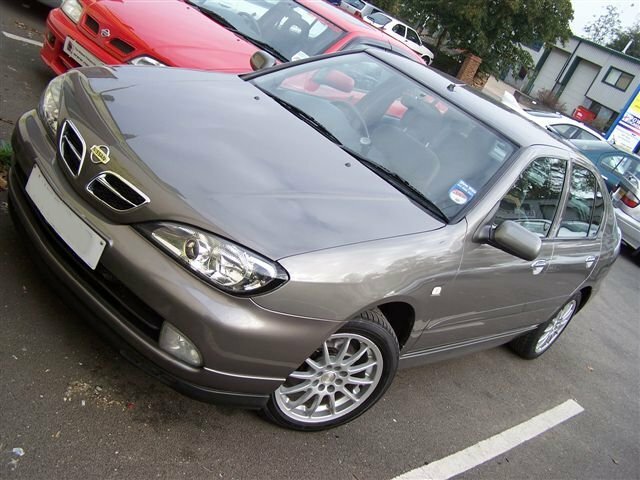 Your styling is very subtle but very effective, did you plan this way or just end up with a superb finish? 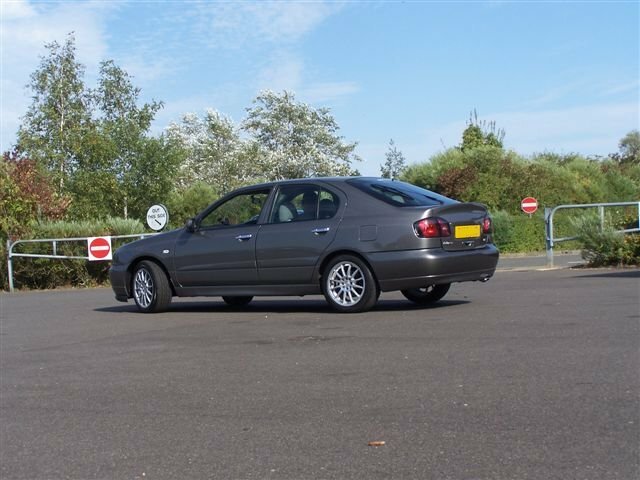 Everything I have done to the car has been carefully chosen so I didn't go over the top, I'm not the sort of person to have large body kits (not that I'm against them) but think the 144 is designed well enough without to much needed on the outside. How do you find the whole 1.8 engine experience? 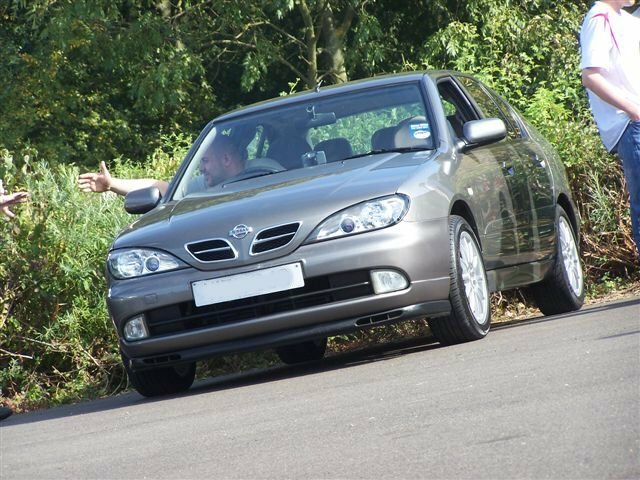 A lot of focus on parts tend to lean towards 2.0 and 1.6, how is it for an 1.8 owner? This is a question that gets asked quite lot in the club due to the lack of items available for the 1800, I think a lot of people steer clear from it for this reason. I would defend it through and through because it?s a cracking engine with nice power as proven at the RR day by myself. 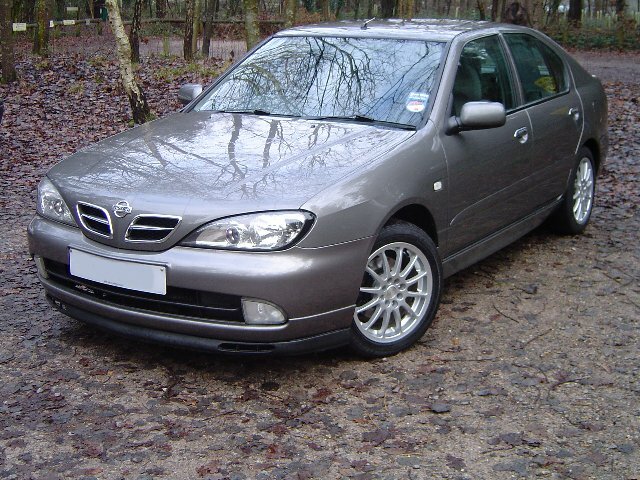 129BHP 124lbs/ft and 98 WHP so to me the car is everything I need. In the future, do you have any plans for the car that you'd like to let us in on, any CotM exclusives for us!? Nothing major apart from some lowering springs maybe a 35mm drop and may try and find a new manifold and down pipe if the pennies are there. If your numbers came up, what would you most like to do with the car? 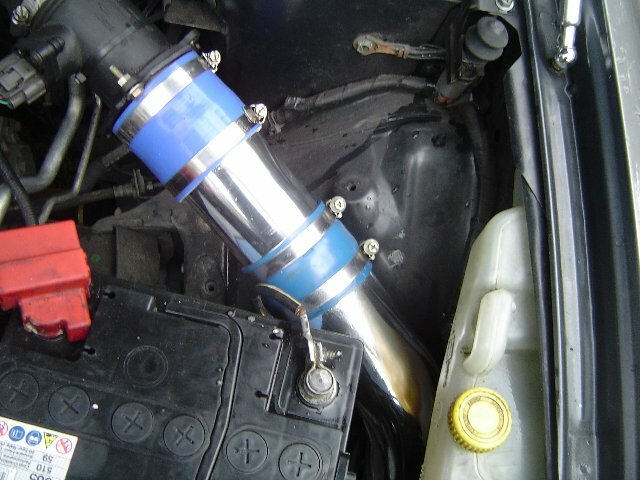 A lot of people say the turbo route and I can say I'm not any different. I think the 1800 would be a great platform for this and maybe in the near future this may happen! 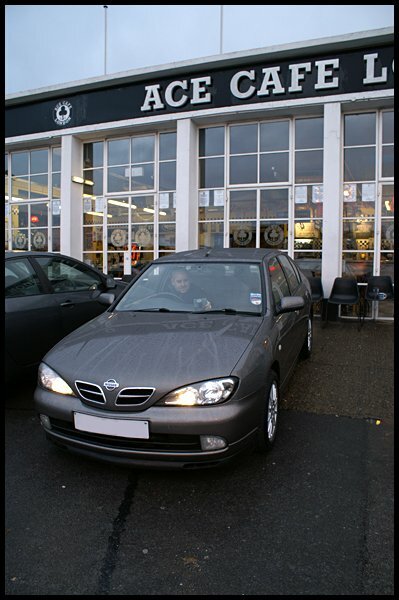 We've seen you out and about in 2007 which is fantastic, can we hope to see more of you and the car in 2008? Without a doubt, I've enjoyed every meet I've been to this year JAE was my first and what a great way to start. I will definately be at as many meets as possible next year. 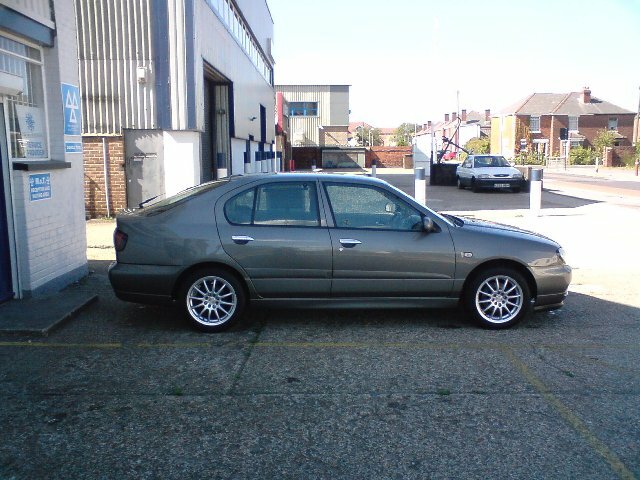 I firstly should thank my wife Claire for all that she puts up with and letting me spend our money on the car. I'd like to thank Shaun (essNchill) for all his help and questions he helped me with in my first few months with NPOC, top man. And lastly to all you guys I'm very proud of being associated with this club and I've made so many true friends throughout this year and I thank you all.